Even it is not very usual there is a possibility to run webdynpro application in SAP GUI. 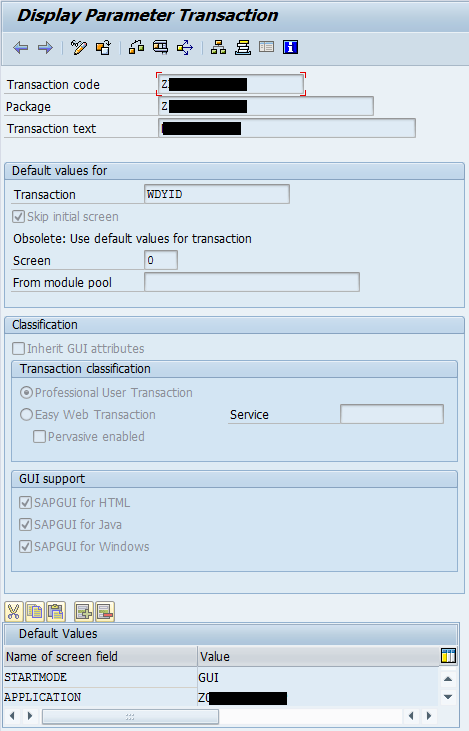 Or we can say to trigger webdynpro app in SAP GUI. There is a t-code WDYID - Display Web Dynpro Application which by help of ABAP function group SAPLWDY_PRGN_NODES (screen no 400) runs it. On its selection screen we can enter particular WD app into field "Applicatn" and then simply by hitting Enter key it runs. User is not prompted to login to the application. This is being because SAP GUI will generate a SSO ticket off of the user current SAPGUI login.